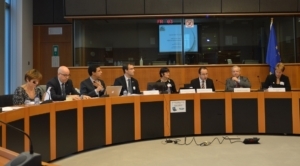 IPOPI held yesterday its 5th PID Forum at the European Parliament in Brussels (Belgium), which was co-chaired by Dr Cristian Busoi MEP and Dr Boreslaw Piecha MEP. This edition focused on the need for a comprehensive framework for care and policy for PIDs. Patient organisations, stakeholder groups, European and international organisations and industry representatives gathered with Members of the European Parliament to discuss how to involve PID patients in the development of policies that would have an impact on their lives: from SCID newborn screening, to the Blood Directive, European Reference Networks and Health Technology Assessments (HTAs). 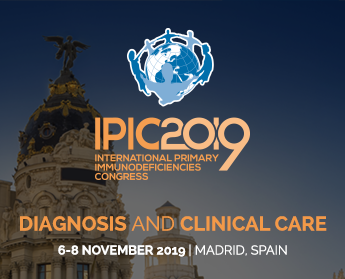 More information on the Forum and the presentations very soon in the IPOPI Winter e-News!